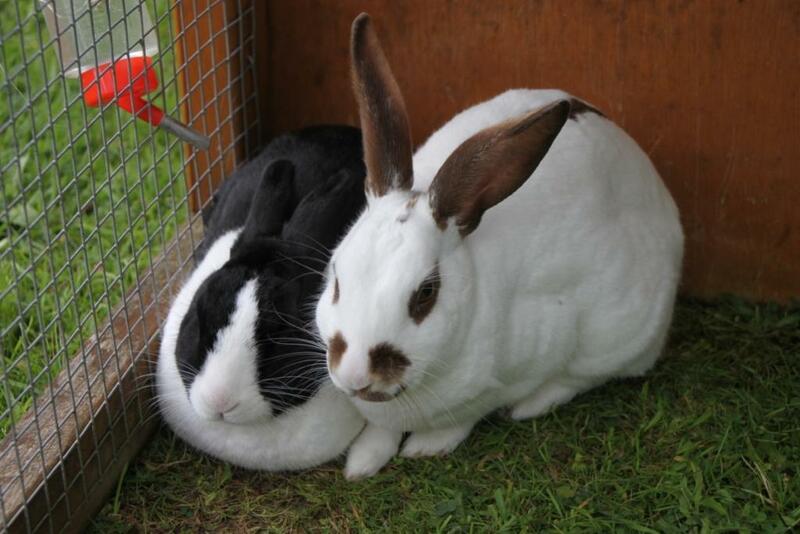 Munchie and Cleo came to us because their previous owners are emigrating. beautiful soft brown colouring around her eyes, nose, on her ears and a stripe down her back. They have both been neutered and are very friendly and easy to handle.